Short Decription Purify Contaminates from your Dry Sift Resin by Carding your extraction with a Dry Sift card on your Refining Screen. Gently push Dirt, Dust, Cystolith hairs and Capitulate Stocks threw the screen by moving the Keif around on the screen with a Dry Sift Card until only the Full Melt is left on the Refining Screen. 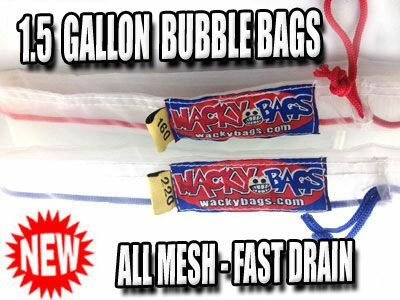 These Small All Mesh Bags have the same diameter as the Mini bags but we have added height to the bags for easier Dry Ice Extraction. More room to shake and agitate. 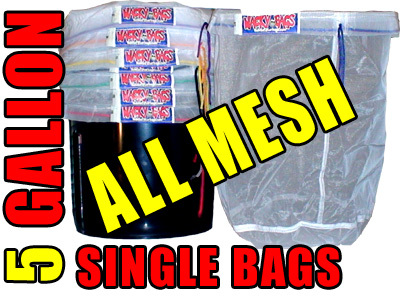 These smaller All Mesh Bags is the perfect set for anyone starting Dry Ice Extraction. 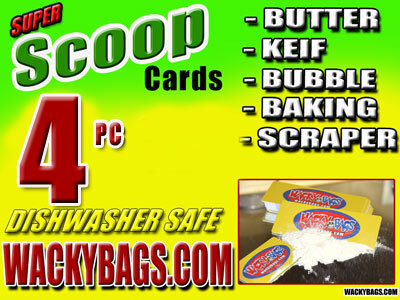 Perfect for personal use or anyone on a budget. Dry Ice is the fastest way to extract the keif from your Herb. 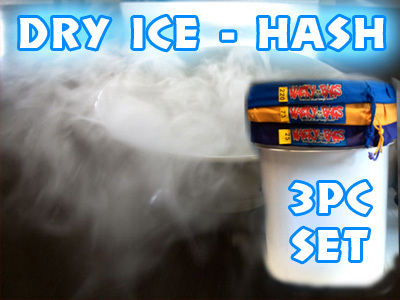 Extracting with Dry Ice is quick and easy! Simply add Dry Ice to Plant matter and shake over a clean surface. Click the image for more details and Instructional Videos. Your Choice of Canvas or All Mesh! 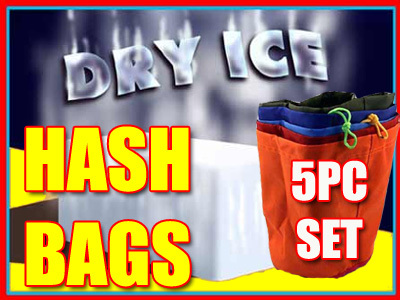 Dry Ice is inexpensive to buy and can be found at most Ice manufactures and party stores. 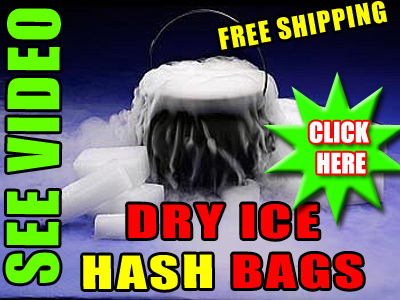 Extracting with Dry Ice is quick and easy! Simply add Dry Ice to Plant matter and agitate over a clean surface.